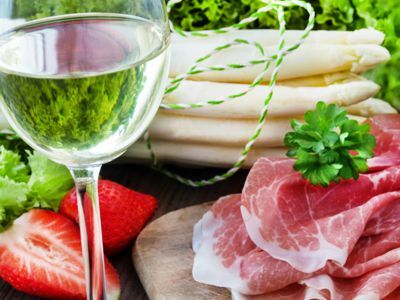 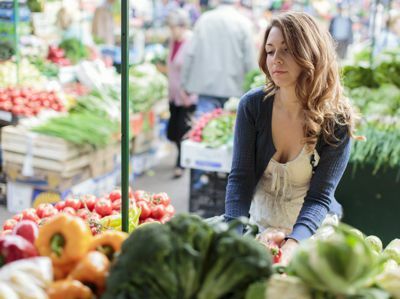 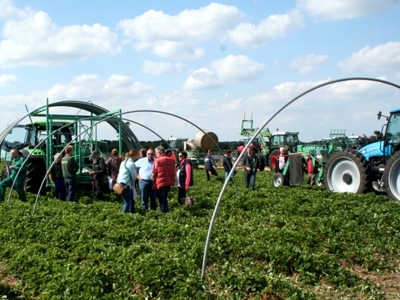 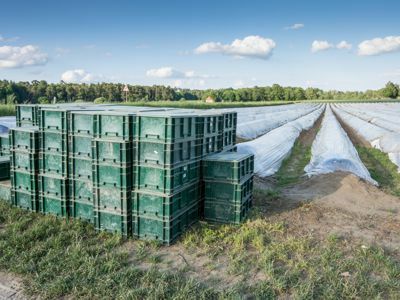 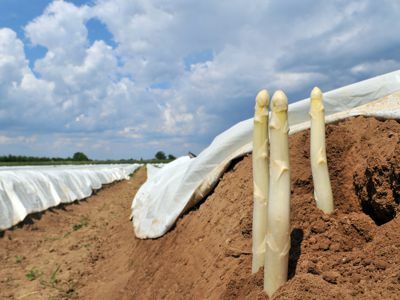 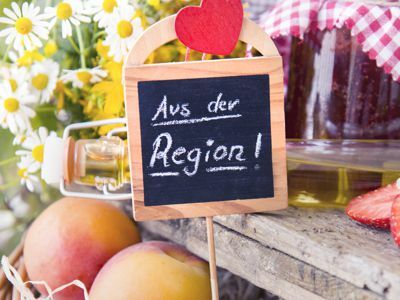 Huge offer and practical demonstrations on four farms, for growers of asparagus, berries and other specialized crops as well as for direct agricultural Traders. 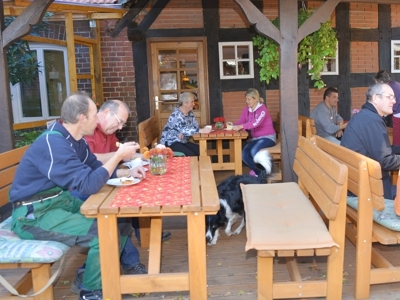 at the Strawberry Farm Osterloh in Visbek, Halter 21. 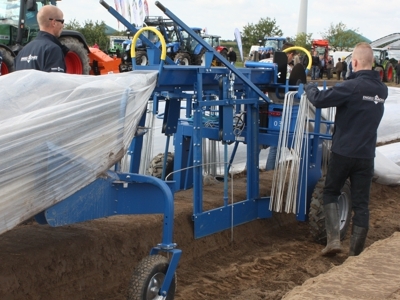 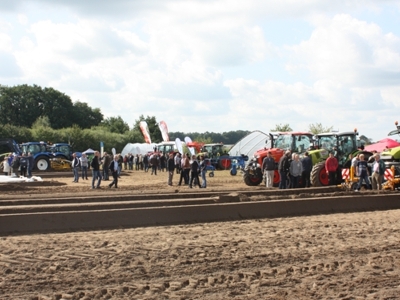 In addition to the exhibition in Visbek, there are presentations and machine demonstrations on three other companies. 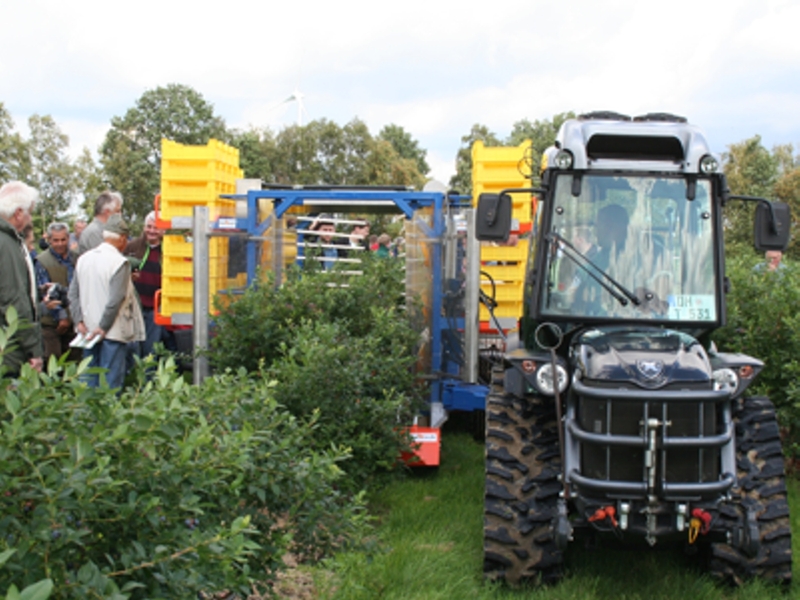 The Interaspa practice takes place for the first time in Visbek.